79 Votes - 1% Liked it. Choose your goofy character then dominate the plaטןng field like a pro! 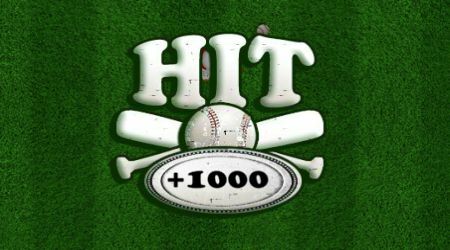 Swing your bat and hit the ball hard. 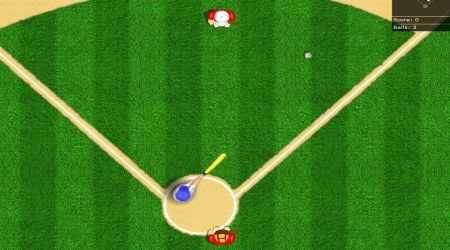 Move the mouse to swing your bat. Click and hold the left mouse button as you swing for extra power.